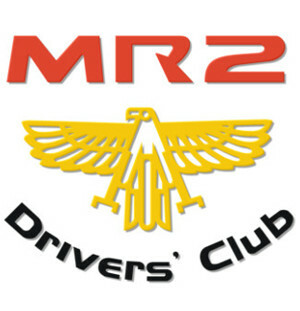 Joining the MR2 Drivers Club is just £15 for the year. (Please note that membership expires on 31 March each year, so in the first year you join it may be less than 12 months before your first renewal is due). Just fill in the form and pay by PayPal. If you don’t have a PayPal account, you don’t need one – just select the option to checkout as a Guest.